Receive real time SMS / Text Messages from UpKeep! 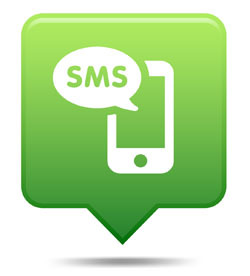 Our integration sends SMS / Text messages to your device alerting you that a new work order was created! It's really as easy as that!